Greetings TAY, and welcome back to the Wednesday TAY Time Chat. 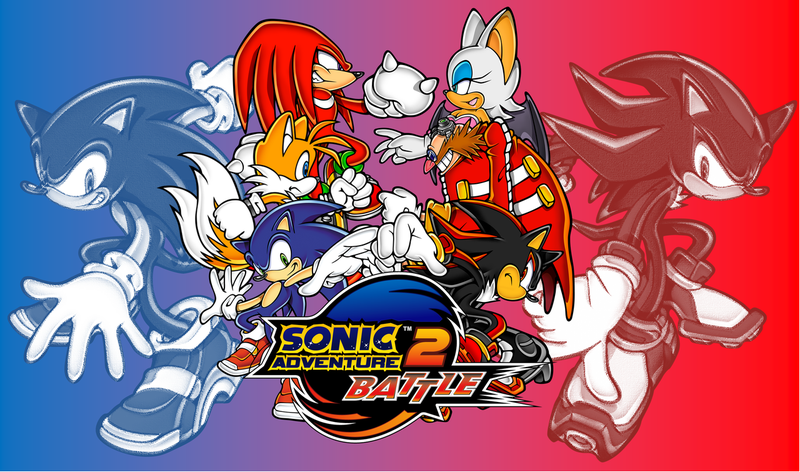 I’m having a weird spike in nostalgia for Sonic Adventure 2, a game a played the crap out of back when it was one of the three games I had for my Gamecube. A lot of people don’t have fond memories of that game, but I sure do. And damn did it have a killer soundtrack. I’m actually quite in the mood to go back and play through it again. So what about you guys? Every have moments of random nostalgia for a game? Share your story below and then check out some of these links and rock out to some tunes! What Psychological Problems Do You Need To Be An Action Hero?